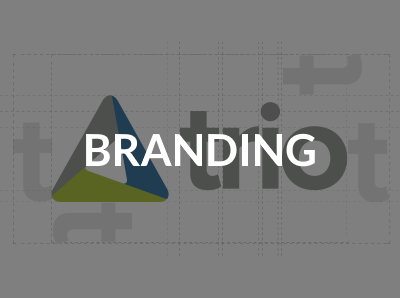 This is your one-stop-shop for all of the resources you need to educate your customers on Trio’s financing solution, facilitate the process, and close the sale. 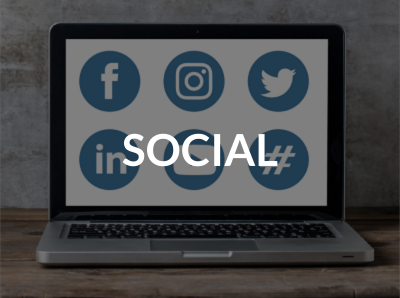 We want to help you help your customers finance their next home, so we’ve created a variety of branding, marketing, and social media tools to market yourself and Trio. Please keep in mind while you are promoting Trio, you may identify yourself as a Trio Preferred Agent (pending exam) but you may not act or feature yourself as the company of Trio. 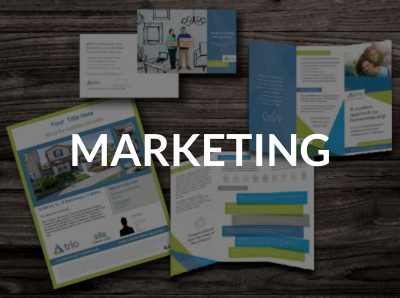 For marketing questions, or approval of marketing materials, please email marketing@thinktrio.com. Get the ball rolling with your clients by pointing them to these helpful links on our buyer-focused website, Think Trio. Learn about Trio’s qualifications so you can take the first step towards homeownership. Use our checklist to see if you are ready to qualify for Trio, or to learn more about what it takes to get ready. Estimate a monthly Trio payment based on the price of your selected home with ease and accuracy. 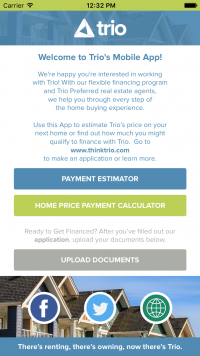 Trio’s mobile application let’s you price any home anywhere! Plus, upload documents directly to Trio straight from your mobile device. Find more resources on our consumer website.